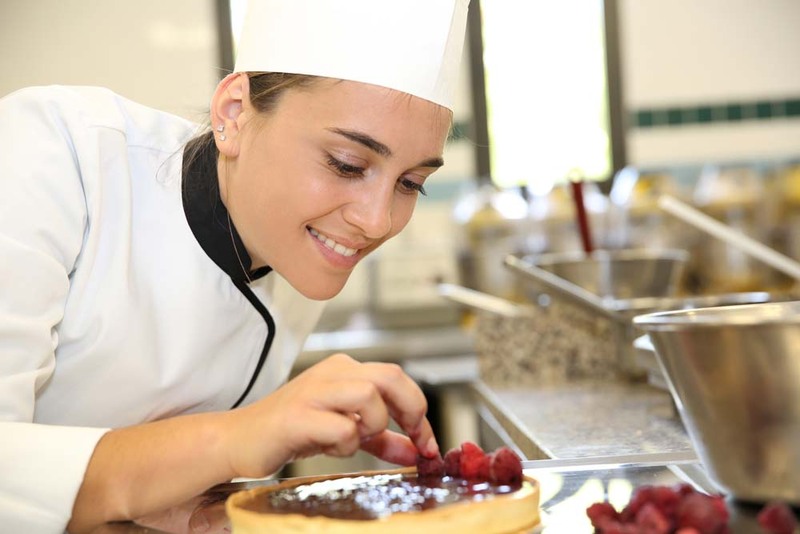 This pastry internship in France program offers students the chance to learn all about the art of French pastry to become a fine pastry Chef. You will receive room and board, and approximately 550€ per month. International flight to France, transfer to hotel, departure transfer from hotel, health Insurance, French visa fees, local transportation. Complete the registration form which includes a copy of your resume. A member of our team will contact you to test your level of French and better understand your needs. Pay 50% of the total program fee (fully refundable is Internship in France is unable to offer you an internship). To receive your signed training agreement, we do request the remaining balance. Congratulations! You are about to live an amazing experience!